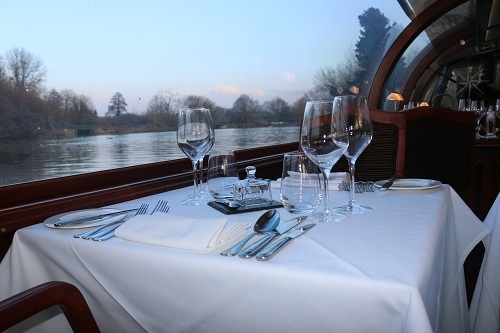 New this Spring, Bateaux Windsor is a new dining experience on the river Thames. 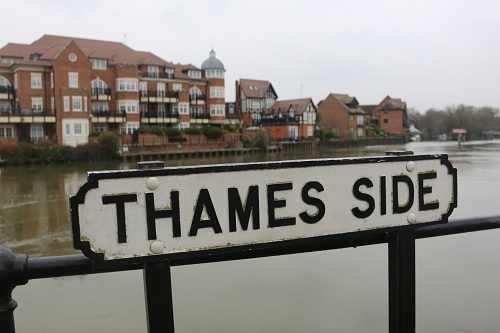 Onboard our ‘Floating Restaurant’ the Melody, our guests enjoy a freshly prepared meal whilst gliding through the water in stunning historical Windsor. 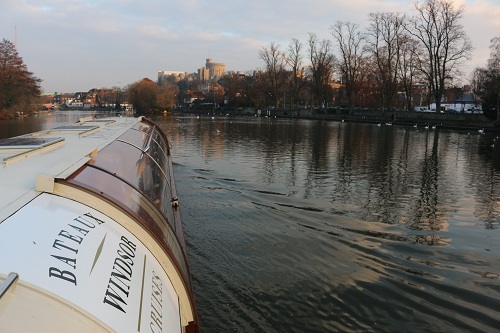 Our Melody vessel, a beautifully crafted river boat is also available for private hires for parties of 30 or more. 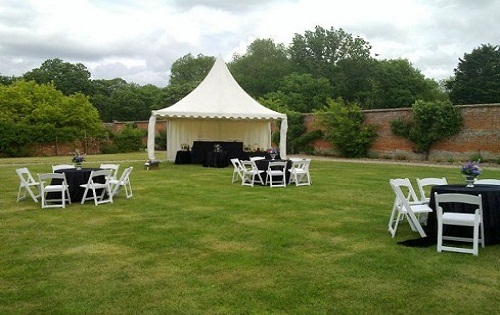 Her large, arching windows provide uninterrupted views of Windsor’s lush landscapes and is great surrounding for an elegant dinner or reception.